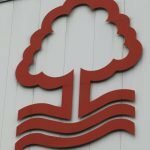 On Monday evening Nottingham Forest were given a tough and difficult tie against Chelsea in the FA Cup third round, but far from being non-plussed about the tie, plenty took a trip down memory lane to that stage of the competition last year where we took a very memorable victory over Arsenal. 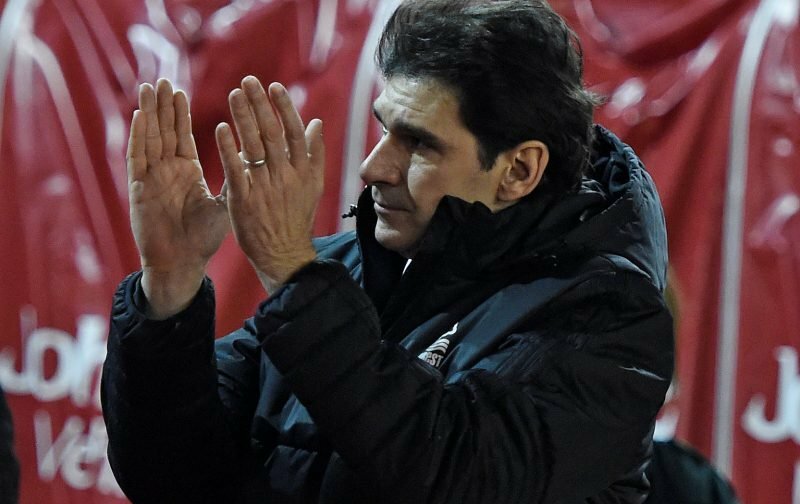 Taking to social media to react to the draw, a lot of the City Ground faithful saw no reason as to why lightning couldn’t strike twice and we couldn’t take another memorable scalp – especially in light of the improvements in our own game under manager Aitor Karanka and the fact we are a reasonably tough cookie to crack this year with a very good goal threat at the opposite end. Let’s win like we did against Arsenal ???? The game is set for the January weekend of the 4-7th and it will take place at Stamford Bridge and given the usual ‘magic’ of the Cup, all the pressure and expectation will be on Maurizio Sarri’s side so never say never and let’s hope we’re at our best. I believe our record is five out of six wins when facing the holders…you can understand the optimism.